Creating sustainable properties that guarantee an attractive living environment – this is the core task of our project development. Thorough planning, individual development and high-quality construction ensure that we complete projects efficiently and on time. Success you can build upon – during the project development phase we realise made-to-measure residential construction projects and create attractive living spaces and visible values. The world we live in and the markets are constantly changing. As a medium-sized company we meet these challenges with entrepreneurial sprit, flexibility and a willingness to continuously improve quality. Be it leased or owner-occupied apartments, all developments are always designed to satisfy the needs or the customers and the markets. In this way we achieve cost optimisations with respect to the price and the way the property is operated. In addition to building multi-storey residential buildings in urban locations, we also develop new city quarters in less expensive peripheral locations away from city centres. 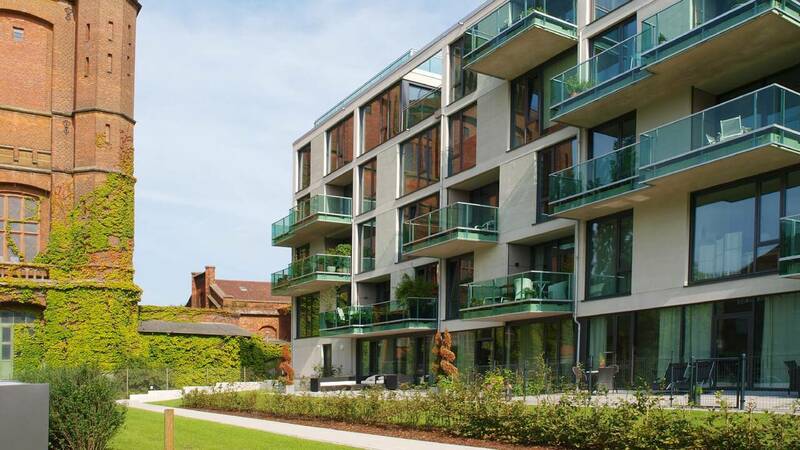 All our projects are committed to high standards with respect to functionality, sustainability, aesthetics and efficiency, which is why we have earned a good reputation as a residential property developer in cities along the river Weser and Elbe – we are your reliable project partner. Looking to sell a building plot? 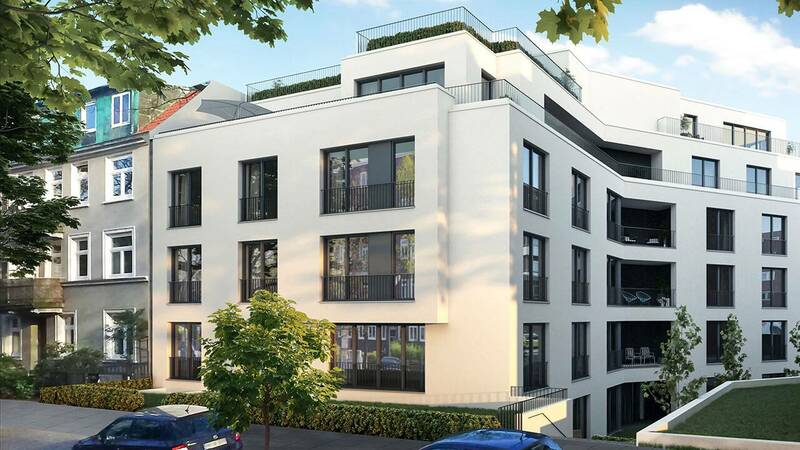 We are always on the lookout for plots with development approval in and around Hamburg and Bremen, especially plots on which multi-storey buildings with 15 residential units and more can be built. Under this name we have developed various residential formats in a state-of-the-art design on the outskirts of Buchholz. These include ten semi-detached homes, 16 terraced houses and 16 residential units in two apartment buildings. 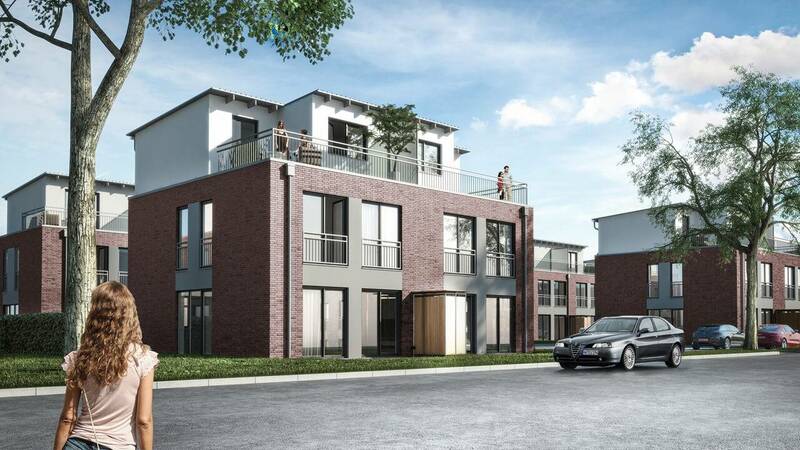 33 rental apartments are being developed in a top city location on the banks or the river Weser, all of which were placed with a housing association in the Weser city before construction work commenced. The overriding goal of each of our project developments is to provide impulses for urban development and play an important role in creating housing. Of course we also take into account the interests of the location and any external clients to achieve an overall result that everyone is happy with. 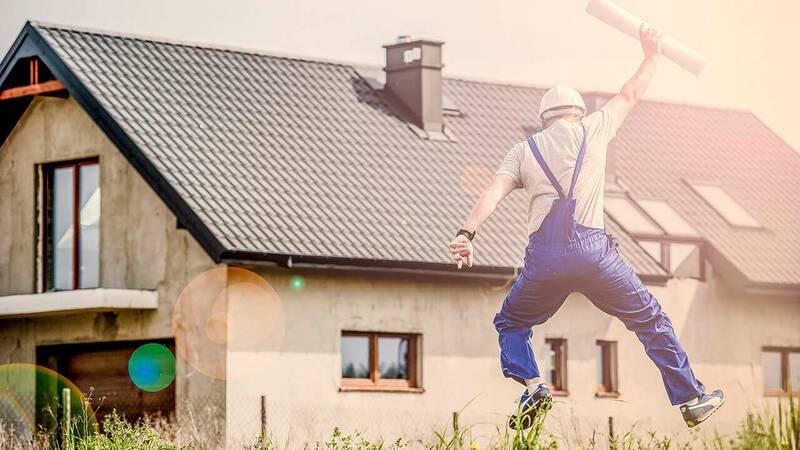 Whether it is a housing project for the investor market, private investors or home buyers, our key to success is offering the development, planning and construction work from one source. 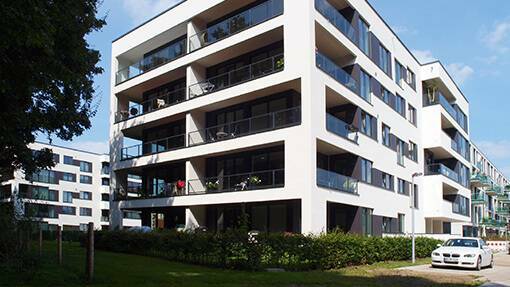 37 turnkey apartments were built on the beautiful Stadtwerder peninsular in Bremen. The planning and construction were all provided by one source. Two attractive residential buildings with 15 apartments each were built under this name on the Bremen peninsular. 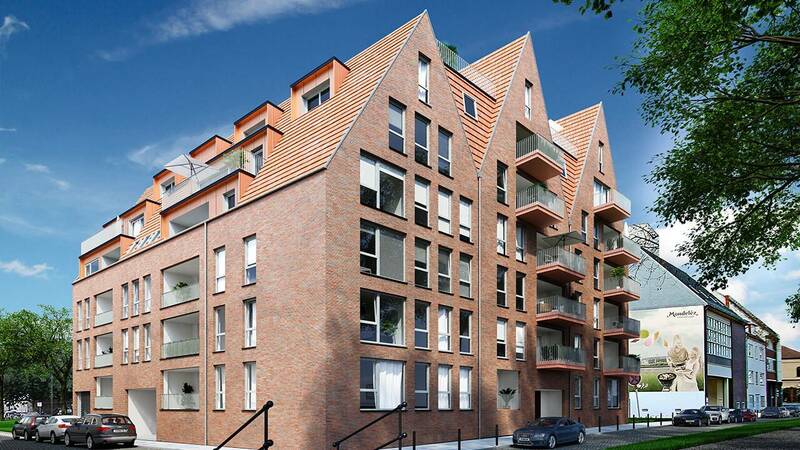 This turnkey new building in Hamburg boasts three storeys and 22 apartments. 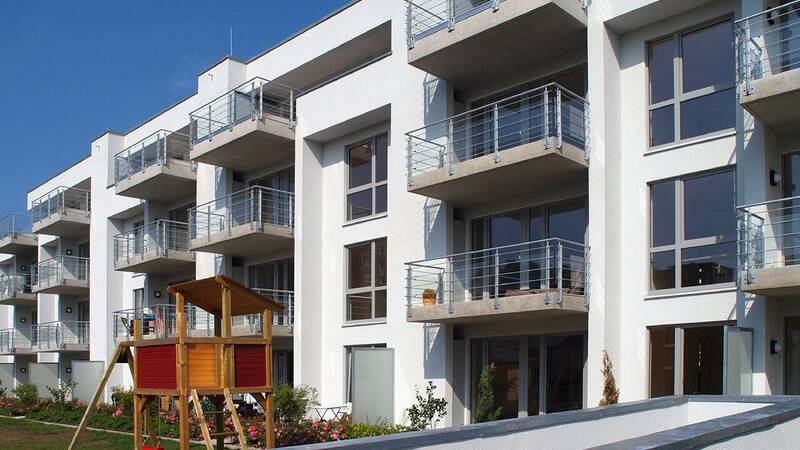 Our contribution to the popular Winterhude district in the beautiful Hanseatic city along the banks of the river Elbe are 25 comfortable rental apartments very close to the Hamburg city park.